We kept the album sparsely instrumented, Chris and I on guitars and vocals, Remi on bass and Nashville fiddler Andy Leftwich on a few tracks. We’re so happy with how it has all turned out and hope you will enjoy it! In the creation stories of many Pacific Coast First Nations, the Raven is the being who brings light to the world. 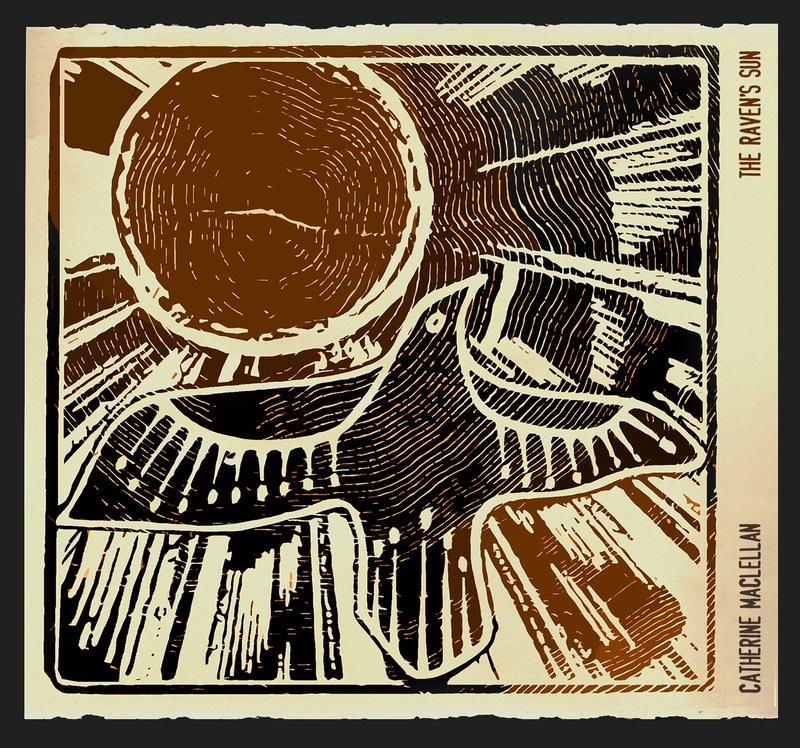 For Catherine MacLellan, the allusion of light-into-darkness was so perfectly suited to the theme of her new album that she borrowed the reference for the album’s title. The Raven’s Sun is a collection of songs that reflect the brighter place Catherine finds herself in these days, thanks in part to her happy musical and personal partnership with guitarist Chris Gauthier and an emerging sense that she’s gaining the upper hand in her lifelong battle with depression. Songs such as “Winter Spring,” about the beauty in the changing of the seasons; “Rushing Winding Wind,” a toast to the support network that gets us through hard times; and the title track, about having the confidence to find a healthy romance, all contribute to the album’s breezy summery feel. “Hold On” even sees Catherine reaching out to support a friend going through a hard time – a testament to her own relative sense of sure-footedness these days. It’s the first album she and Chris have made together without a band – just the two of them with Chris at the helm as producer. It was recorded to tape using analogue gear. 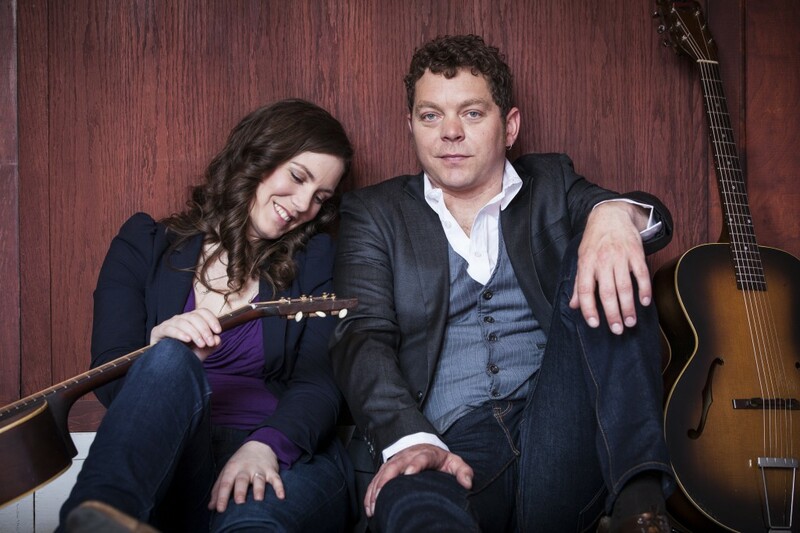 Catherine’s wistful, unadorned vocals and Chris’ sublime fret-work create a profoundly intimate sound, one that at last captures the easygoing acoustic feel of their live show on record. There’s just a hint of bass and fiddle as accents. Nothing to distract from the seemingly effortless beauty of Catherine’s song-craft. 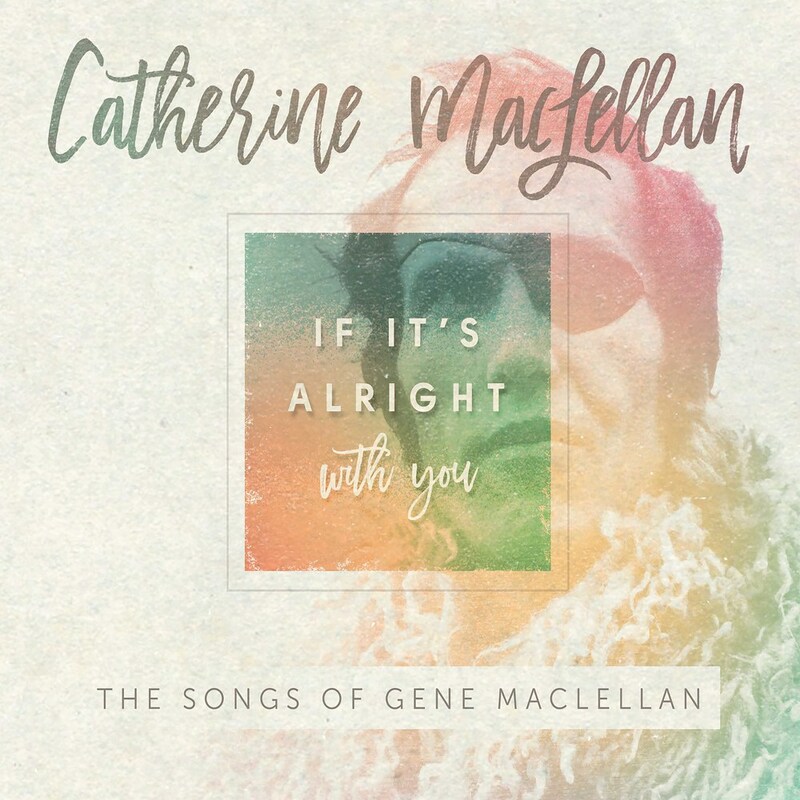 The daughter of Canadian song-writing royalty, Catherine has proven herself a deserving heir to her father’s legacy ever since being named the Favourite New Discovery of 2008 in the Penguin Eggs folk magazine Critic’s Poll. She’s won two East Coast Music Awards, a Canadian Folk Music Award and four Music PEI Awards, and she’s topped the iTunes folk charts. Critics have praised her emotional honesty as a songwriter, her ear for a captivating melody, and the complex mixture of confidence and fragility heard in her voice. “Quiet soulfulness” is how the Boston Herald described her sound. “A bluesy low-soprano with a refreshing lack of pop artifice,” said Vintage Guitar magazine. Hey, Catherine! Can’t wait to pick up a copy, the artwork looks great! It sure is everything I wanted it to be. Beautiful songs, beautiful voice and just the right instrumentation. Please come to Europe, Catherine!